Though downeast Maine seems to be alternating between mid-spring warmth and dead-of-winter cold this year, we’re assuming that inviting paddling weather will arrive on the usual schedule. 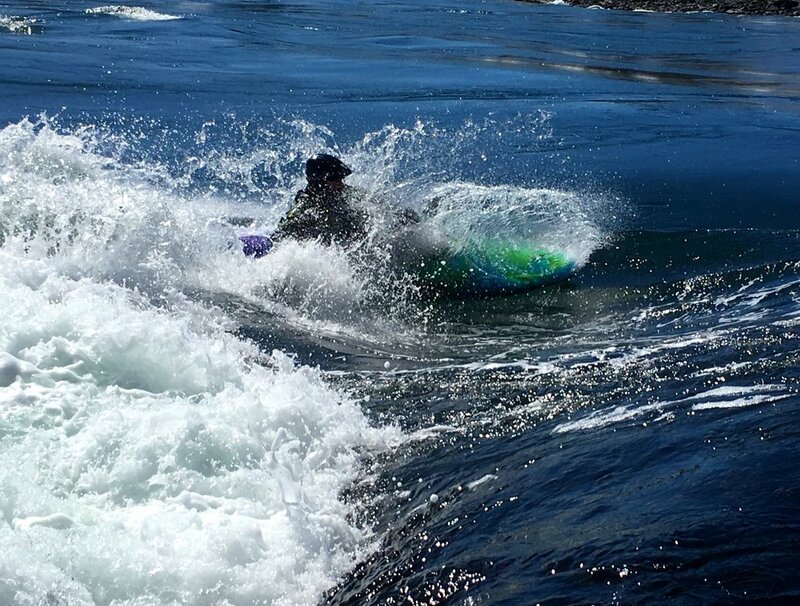 To that end, I’m busy filling the Pinniped calendar with a mix of courses and journeys ranging from beginner weekends for people just getting started, to some adventures aimed at ambitious long-time paddlers. Although the calendar is still a work in progress, you keep can check it out on the website. We can still accommodate special requests at this point (particularly in August), so if you want to see a certain course during a time that works for you, please let me know. • I will be leading our multi-day journey courses this season. We plan to visit Marshall Island in early August, and we will repeat our popular fall expedition downeast, exploring the outlying islands along the most challenging portion of the Maine coastline. 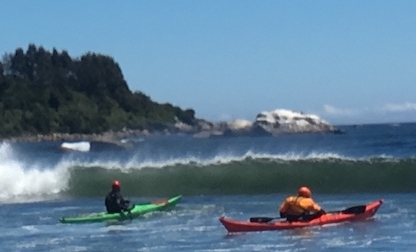 • We have scheduled 3-day Paddler Development Weekends in July and September. These longer courses will provide the opportunity for more in-depth focus and refinement, improving underlying skills and applying them in more advanced environments. • Though many of our students are traveling to the area for more advanced training, we are also trying to support those who are still working on fundamental skills. We have a few clusters of classes this year aimed at beginners. Please help us spread the word so we can share this awesome sport with newcomers and those who have not had previous instruction. 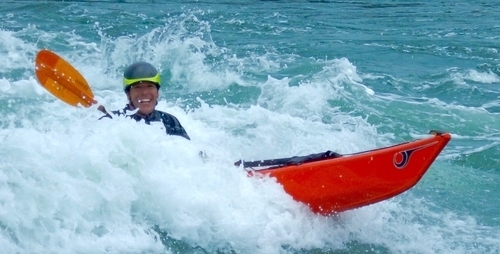 • For those paddlers who are looking to make big strides in their kayaking this year (regardless of your current level) I am accepting Long-Term Students. The most rewarding relationships that I have with students are ones which allow us to consider the long-view, and build a comprehensive plan for individual paddler development, throughout a season and beyond. If you are interested in committing to 6 or more days of instruction this year, I will commit to helping you to make long-term gains in your paddling development, and spending time with you on goal-setting and practice-planning, as well as incorporating some more time-intensive coaching tools like video analysis into our sessions. Please get in touch with me to discuss this possibility in more detail. 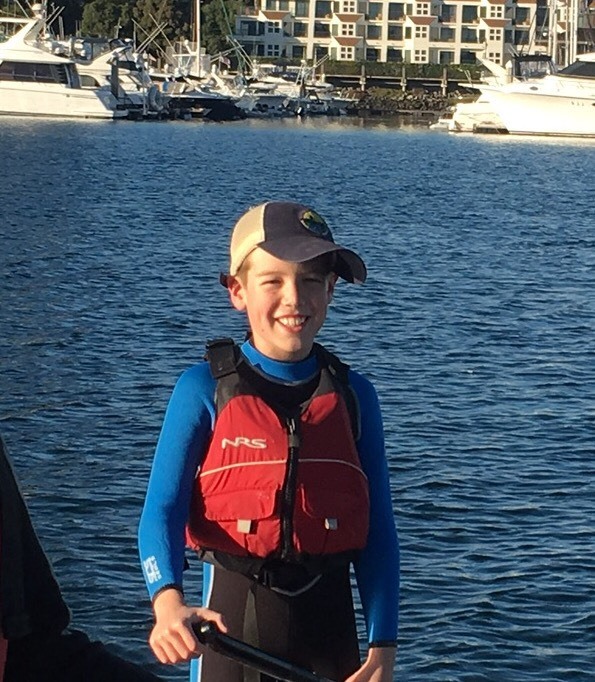 • Finally, a reminder that I am happy to help students get outfitted for the season with boats from P&H and paddling gear from the suppliers that have performed the best for me. You will find used gear listed on the website from time to time, and new equipment is available with a short lead-time. Let me know how I can help get you ready for the upcoming season. I look forward to paddling with all of you again this year. Until then, be well!